But.. There's no Scania in eMS. Nope, first/biggest server is Kradia, other one is Demethos. You probably played in Kradia. This is just a title screen and it looks so good! This is gonna be a great game. Good Luck On Your QUEST FOR GREATNESS!!!!!!! But it soon became the place were I put all my character, and mains! I put them nowhere else except there! (Literally all my characters were in scania I had no characters at all in any other world). Why not? 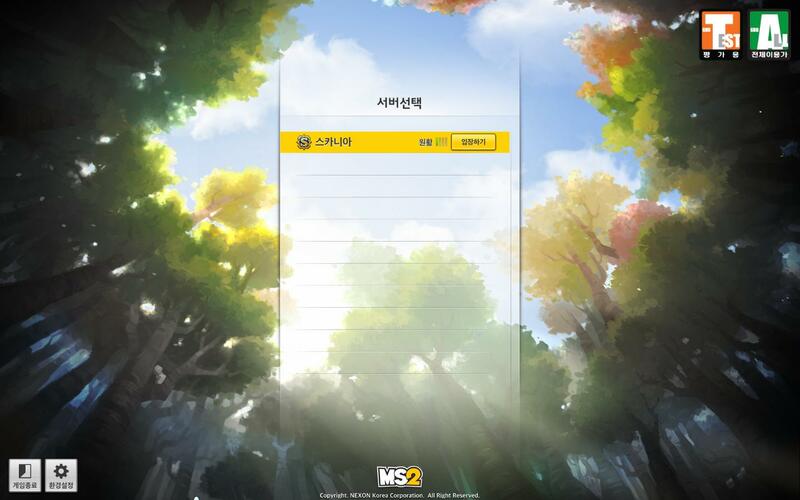 Maplestory 2 seems like it's going to be amazing! Why the heck they just 1 sever ?